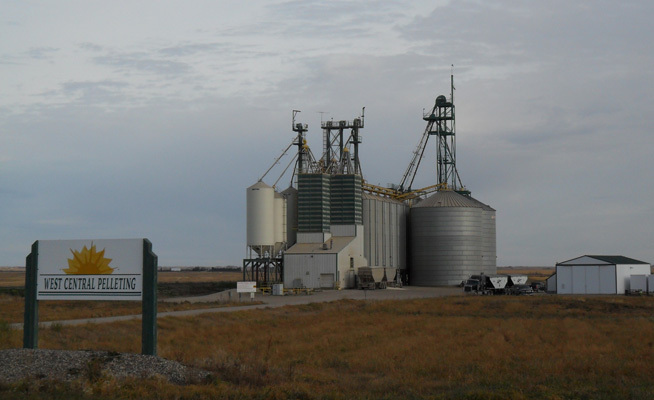 West Central Pelleting - Western Canadian owned West Central Pelleting LTD. 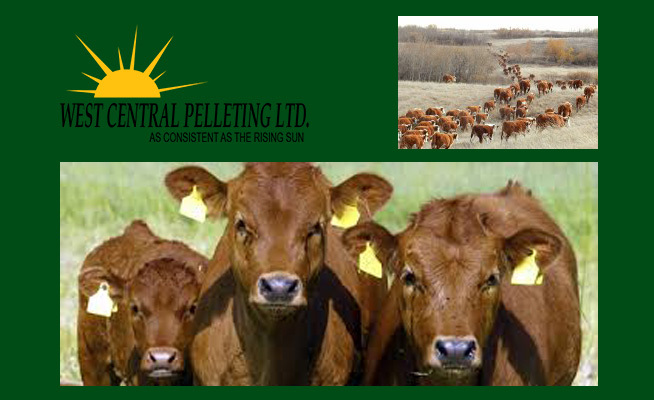 Welcome to West Central Pelleting Ltd.
we carry a complete, consistently formulated line of quality, cost-effective feed pellets. 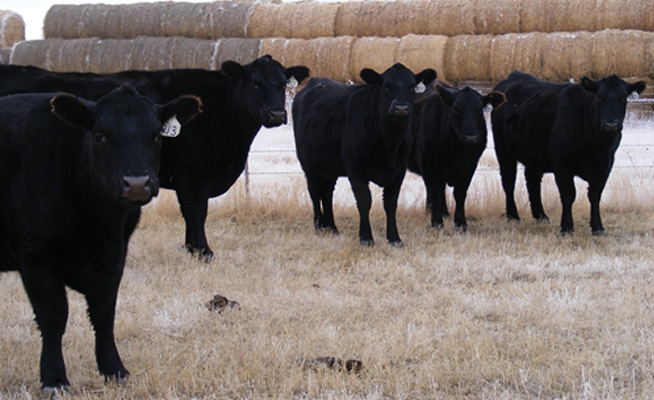 We are always looking for feed grains & off-grade canola, as well as light and heavy screenings. 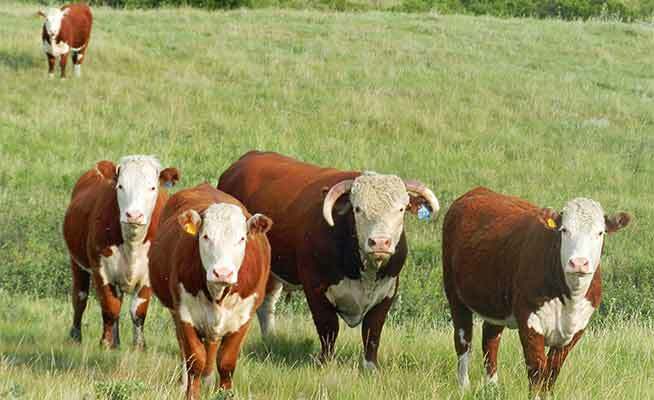 Click the 'products' link below for more information. 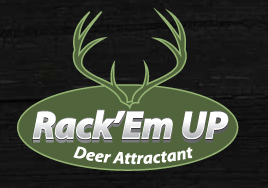 Enhance your hunting experience and increase success rates by using Rack’Em Up deer attractant. Made in Canada from all Canadian ingredients, it’s the formula deer love. With a sweet apple extract blended into the formula the deer keep coming back. 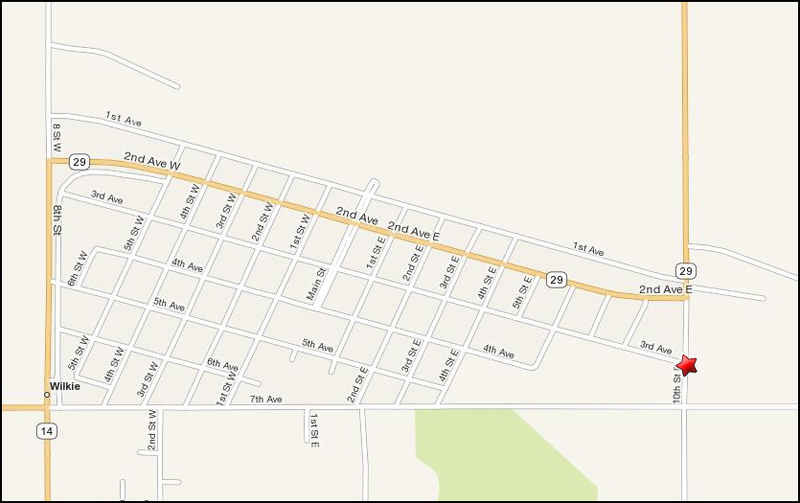 #102 - 10th Street East, Wilkie, SK. 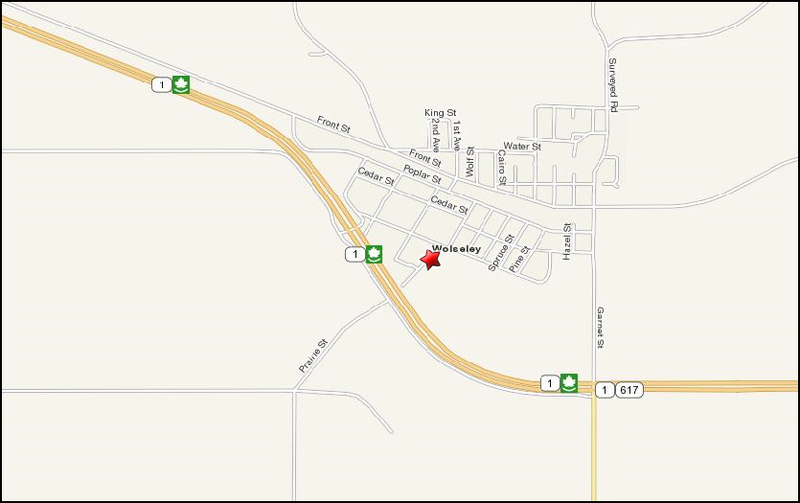 #100 - Bruce Sanders Way, Wolseley, SK. © West Central Pelleting Ltd. - All Rights Reserved.